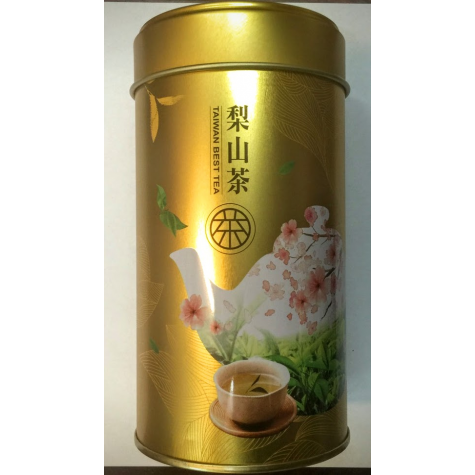 Dayuling oolong tea is the best oolong tea in Taiwan, and is known as the King of Taiwan high mountain oolong teas. Dayuling oolong tea plantations are located around 2,565 meters, it is the highest mountain tea in Taiwan. Dayuling is a mountain peak between Hehuan Mountain and Bilu Mountain, and is at the intersection among Nantou County, Hualien County and Taichung County. This area is low temperature throughout the year: the temperature is often below 0℃ in winter and the average annual temperature is around 20℃, so it is in a perfect environment for breeding tea plants. Due to slow growing in tea leaves, Dayuling oolong is harvested twice a year when the tea grows new buds, so only have spring and winter teas. Dayuling Spring teas will be harvested around the end of May. It is rare in production. The temperature varies much from day to night in Dayuling. Dayuling oolong is thick in leaves, also floral and buttery in taste with strong aftertaste. 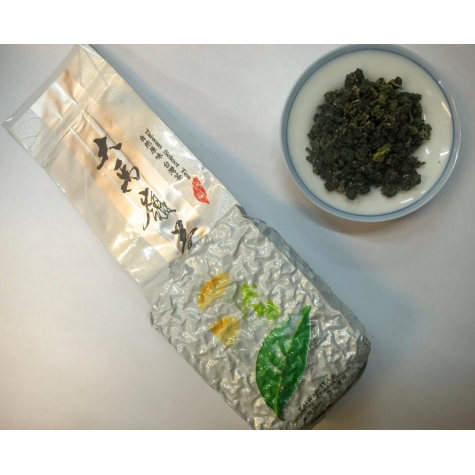 Tea lovers can figure out the unique taste and aroma of Dayuling oolong tea.